In partnership with Morton Michel, we are delighted to be able to offer you a FREE, no obligation, comprehensive insurance review for your setting. 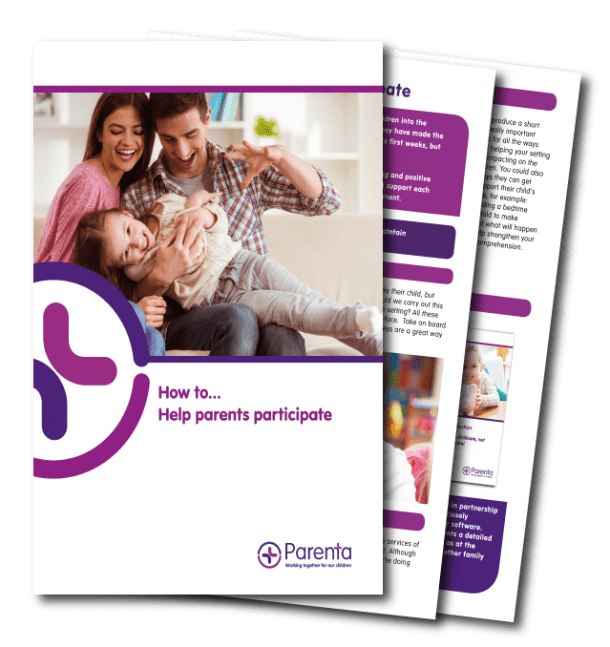 Parenta and Morton Michel Partnership – what does this mean for you? Parenta is excited to announce that we are now working in partnership with Morton Michel to offer all childcare practitioners even more benefits. Morton Michel is one of the largest childcare insurance providers to the Early Years sector with over 50 years’ experience. They are renowned for their tailored policies, excellent service, additional benefits and competitive premiums so you can be sure you have the right cover at the right price. By quoting this unique offer code MMPARENTA2019 you will be entitled to a FREE insurance review, with absolutely no obligation! As part of your review, our trusted partner Morton Michel will look at your insurance needs and provide a quote tailored specifically for your childcare business! What are the additional benefits to you if you proceed with your quote? Discounts on all Parenta software products and childcare websites. What are you waiting for? Don’t miss out on these amazing benefits.